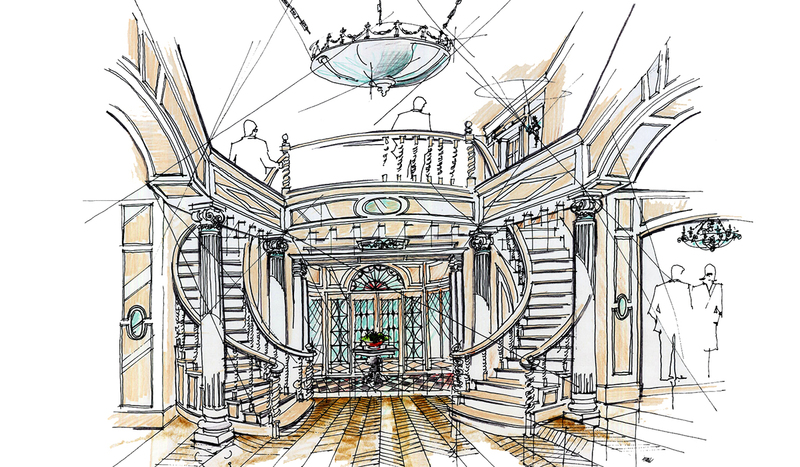 Our office still embraces the craft of architecture as an art-form. 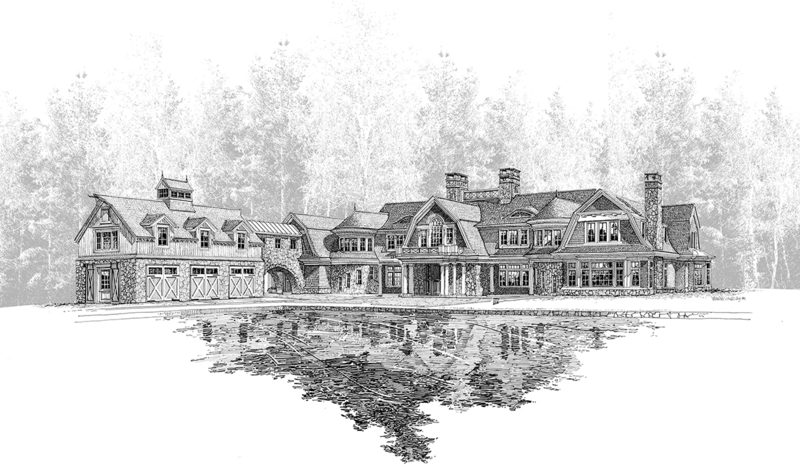 We pride ourselves on the ability to offer our clients a true hand crafted work of art that represents their project. 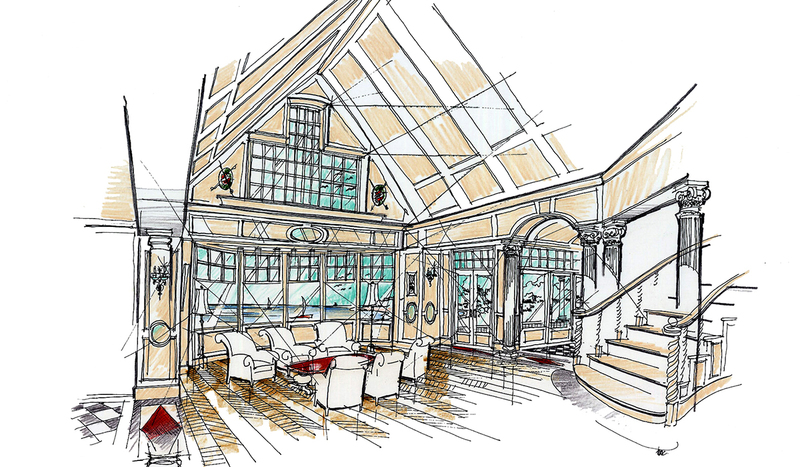 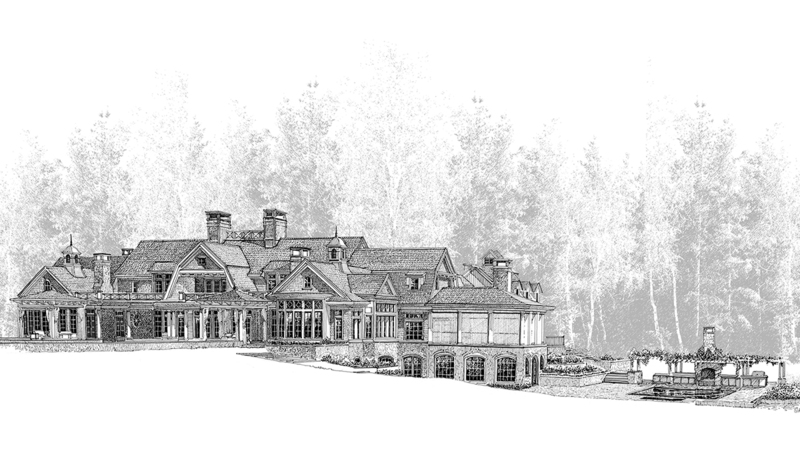 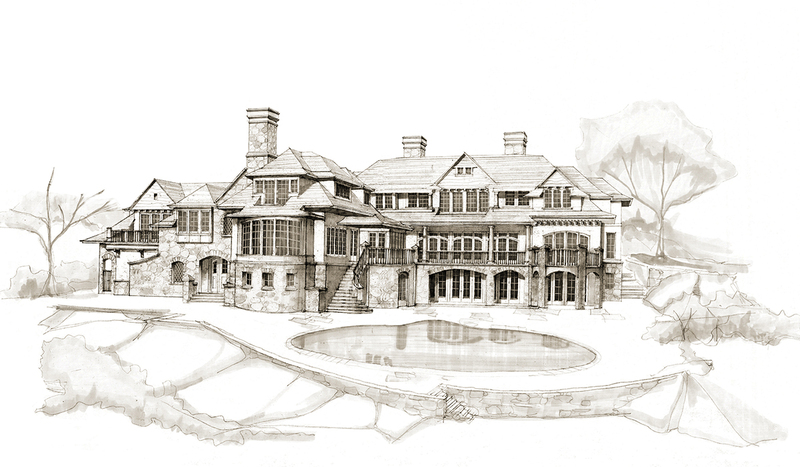 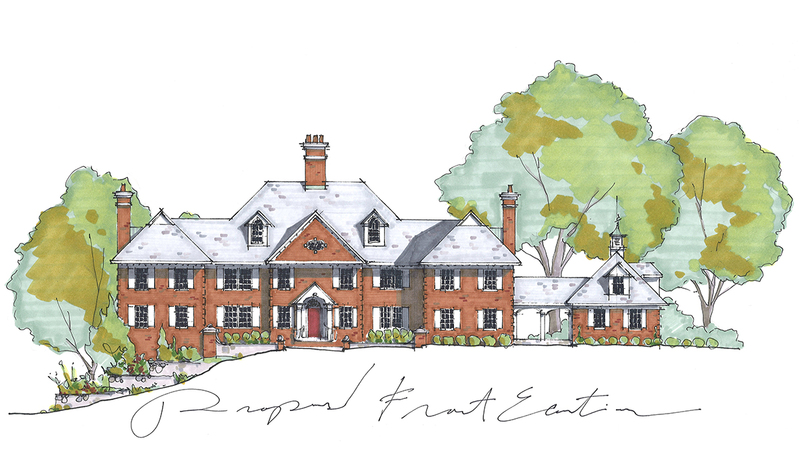 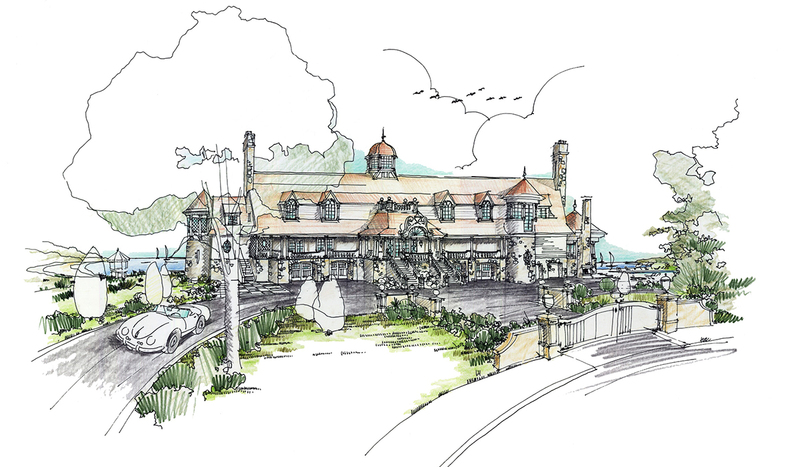 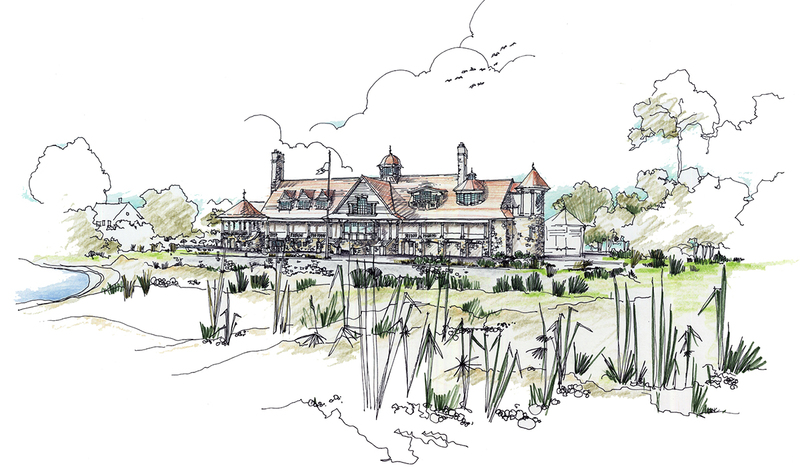 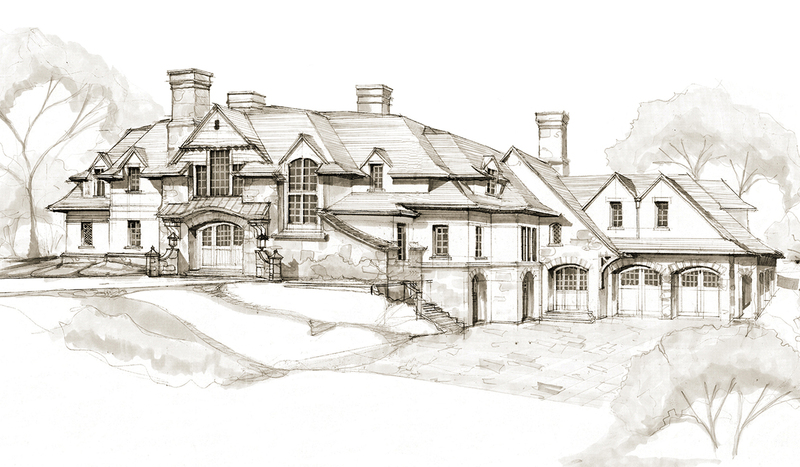 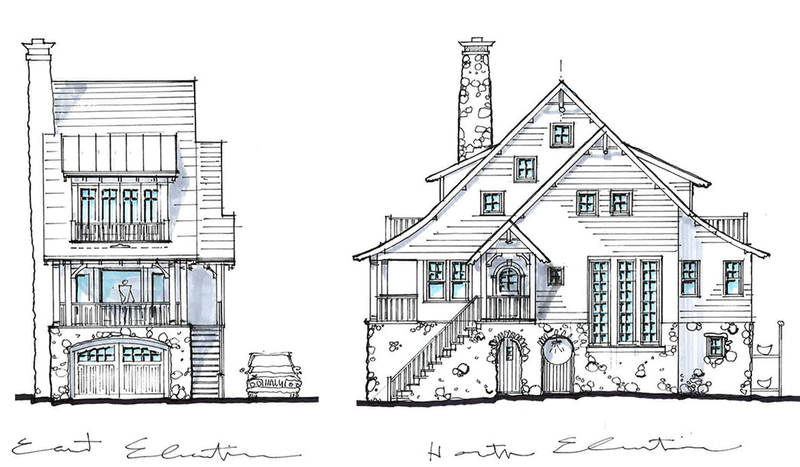 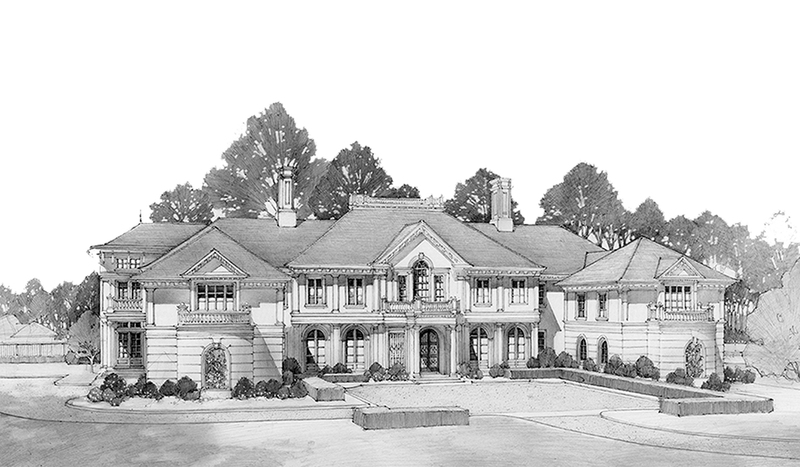 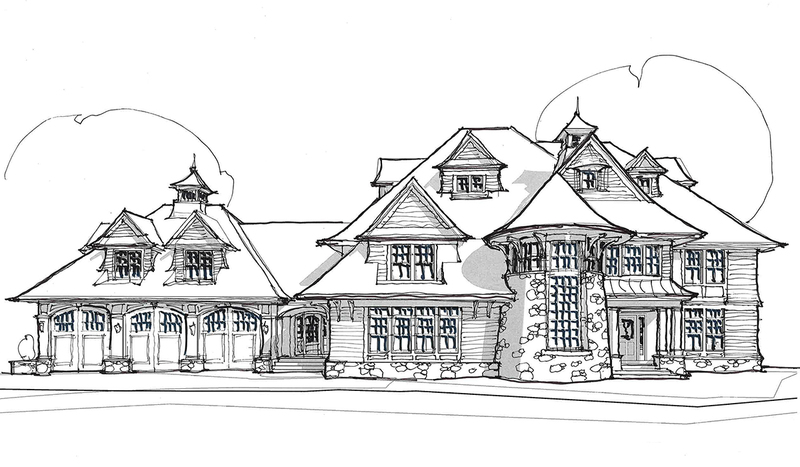 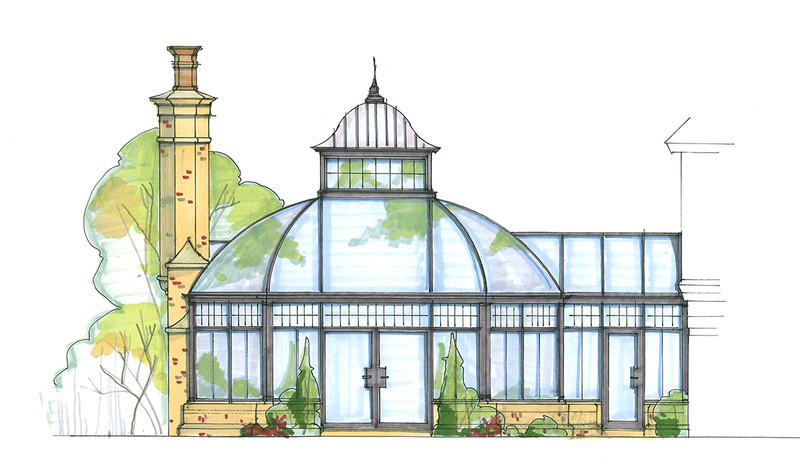 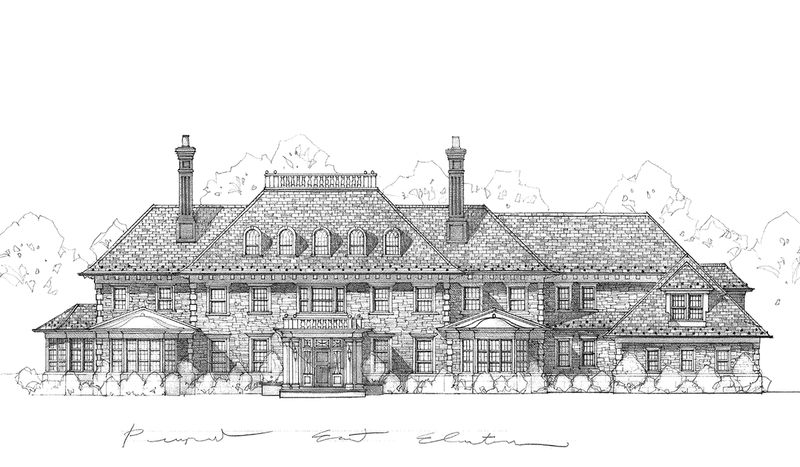 Many of our clients frame these sketches and position them in a place of inspiration during the construction process so they can revisit the vision.